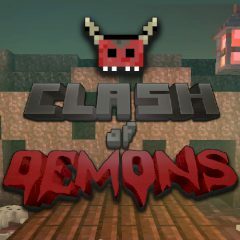 Get ready to face demons and kill them before they get ya. Use weapons and dodge their attacks. Have you ever met demons before? In this game you are going to fight demons and other creatures on the strange battleground!